I'm a big fan of historical fiction, but one of my biggest pet peeves is when historical fiction authors make stuff up. I know, I know, it's fiction, but I still can't stand it. So I set an especially high bar for a NON-fiction book like The Family Romanov being, you know, historically accurate. So what do you get with The Family Romanov? On the positive side, there's the short chapters, easy-breezy writing, and engaging narrative. This book is so very easy to read. I adore the structure of tiny sub-chapters with big descriptive headings (makes it SO easy to say "just one more") and I flew through 68 pages in about a half hour, which is amazing for me because I am a slooooow reader. Then again, the writing style is also almost offensively dumbed down. I get it, this book is aimed at kids, but last I checked kids are not morons. Even books that are undoubtedly Made For Kids like the Royal Diaries series aren't written with the condescending pat on the head tone used in The Family Romanov. There's also a surprising lack of historical detail. Sure there's talk about events (kinda, sorta, mostly glossed over), and there's of course a lot of focus on the Romanov family (a little, shallowly), but there's very little to actually make me feel like I'm living in that time period and knowing any of the people. It's all very thinly described, and, again, I know it's aimed at kids, but, again, Kristiana Gregory didn't let that stop her. And then there's the bias. Historical fiction for sure comes with bias because they're usually written as first person narratives. Non-fiction, on the other hand, is supposed to provide a more objective, unemotional recounting of Facts. 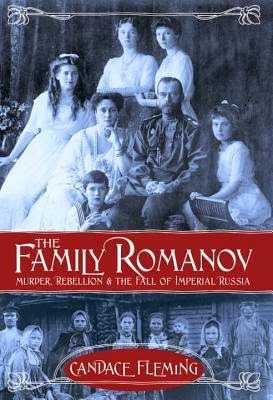 Non-fiction books like The Family Romanov, which covers both the royal family and the citizens of Russia, are supposed to be the ultimate in providing facts and perspectives from all sides of a situation. "Supposed to" being the key words there. The majority of historical fiction books I've read, including all those very emotional first person narratives, have more of an unbiased approach than The Family Romanov. Combine the heavy bias with the "children must be imbeciles" approach and The Family Romanov reads like one big bash fest on the Baddies and love fest for the pure, innocent Goodies. Anyone even remotely familiar with the Russian Revolution knows that's not quite the case and there's a lot more depth to the conflict than a simplistic Good Guys versus Bad Guys. Which brings me to the next travesty: historical inaccuracy. The oversimplification and heavy bias resulted in a narrative that left out huge, gigantic, very important pieces of information, which totally skews a reader's understanding of the time (even things as basic as fleas!). Now, technically, what's written isn't false, but it's pretty much like lying by omission. Readers hoping to use The Family Romanov as their first substantive look into the Russian Revolution (you know, the targeted audience for this book) will come away with a really warped, inaccurate, and swiss-cheesy interpretation of events. Not only pass, but auto-banning this author. 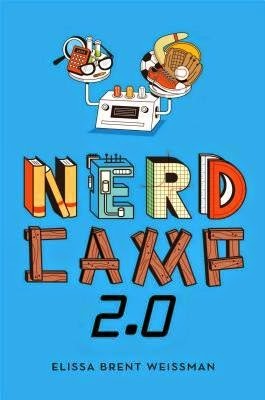 Gabe is happily headed back to Nerd Camp, but can he handle a cool-kid invasion? For Gabe, the equation for ideal summer bliss equals six glorious weeks of vigorous learning immersion at the Summer Center for Gifted Enrichment; aka, Nerd Camp. Last year was amazing, and this summer will be even better. At least, that's what Gabe thinks until a new variable is introduced: Zack, Gabe's cool stepbrother, was supposed to attend a camp nearby, but in the aftermath of a recent wildfire, Zack's camp and nerd camp will be sharing territory. As these two very different worlds collide, will both camps - and both stepbrothers - survive the summer? A murdered prince, an assassin on the loose, a shady group of advisers, tensions between kingdoms? Yes, Allies and Assassins has all the making of a Small book for sure, and thankfully it lived up to almost every one of my hopes. But I'm a character girl! I say almost because the characters weren't quite real enough for me. I didn't dislike them, and I did actually like a lot of them, but none are particularly memorable or fleshed out beyond their surface roles. I'm intrigued by a bunch of them, but I never really felt like Justin Somper delved deep enough. 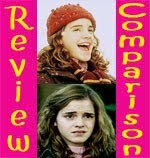 For a character reader like me, that was disappointing, but luckily everything else was so good this is only a minor complaint. Though, there is definitely a good foundation to dig in further and really develop them into fascinating characters. Since this is only part one of a series, I'm thinking this will likely happen across the story. 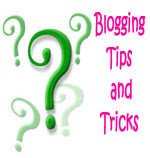 The mystery is what really hooked me and kept me reading. Information is doled out at a nice even pace, and combined with the shorter chapters I was able to fly through this big book pretty fast. I had my suspicions early on as to who was behind the murder, and even though I was ultimately right, Justin Somper had me questioning everyone. There were several times where I was fully ready to believe the complete wrong person did it (and for the complete wrong reasons). There were also a few big surprises that I won't spoil now, but I will say my jaw very literally dropped after several totally unexpected twists. Look, I'll be honest, I was hoping for a little romance between Jared and Asta. I mean, jacket blurbs can't just write "Asta and Jared take it upon themselves to hunt down his brother's assassin..." and NOT expect me to infer "and each clue they uncover propels them closer to THAT KISS." Am I right? Apparently Justin Somper didn't get the slow burn romance memo. Asta and Jared are Just Friends. Oh well. I'm sighing now, but by the end of this series I'm pretty positive I'm going to be clutching the books to my chest in happiness because, despite my frustration now, I think Justin Somper secretly DID get the memo and he's not going to spoil the series by doling out a premature THAT KISS. And you know what? If that's what ends up happening, then that will be perfect. This is what I was hoping The Goblin Emperor would be, so I'm happy to have found at least one book to fulfill my desire for a whodunnit within the palace walls kind of story. 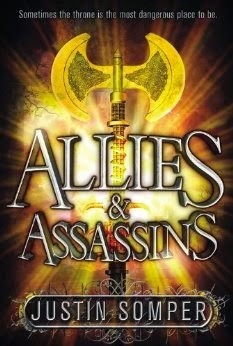 Allies and Assassins was well on its way to reading perfectly fine as, if not a standalone (because, impending war. Yay!) then at least a series start that ends nicely and allows me to wait in peace until the next book is published. And then those last five pages totally blew any chances I might have had of being able to calmly wait until the next book comes out—which, by the way, is when??? I don't even see a title on Goodreads. How am I supposed to deal if I can't even mark the next book as "Want to Read" on my Goodreads lists?? So, clearly, I'm invested in this series and highly recommend it to fans of court fantasy and intrigue. The cover (is awful, but has good "boy appeal") screams middle grade, but it has crossover appeal to older audiences for sure, and actually touches on some not-so-middle grade subjects (so caution for younger audiences there). I feel like I become more and more of a fan of Carolyn Meyer with each book I read. 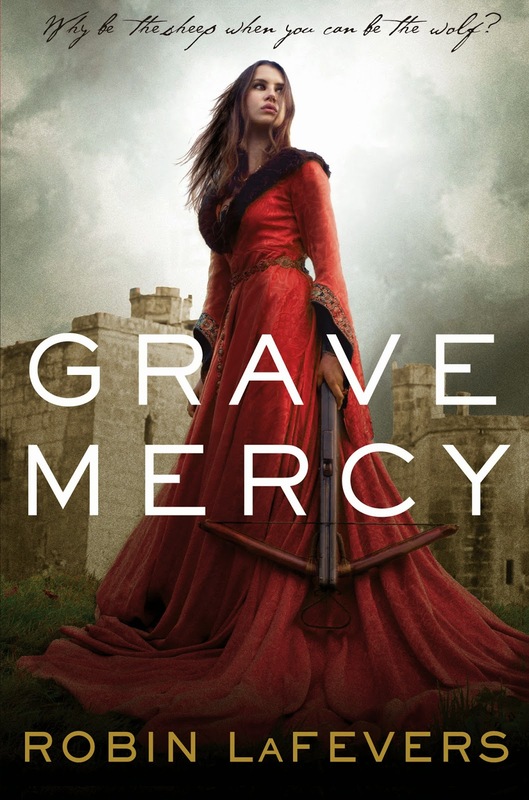 None have totally amazed me (though The Bad Queen is by far my favorite) but by this point I've come to look at her historical fiction books as a solid, dependable standby for when I want "good enough to be satisfying" historical fiction. 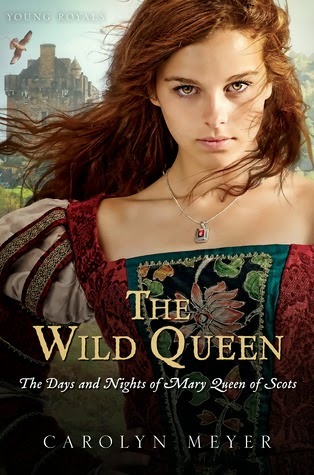 And The Wild Queen did totally satisfied my desire to read more about Mary, Queen of Scots (have you seen Reign? No? Ah go watch now! 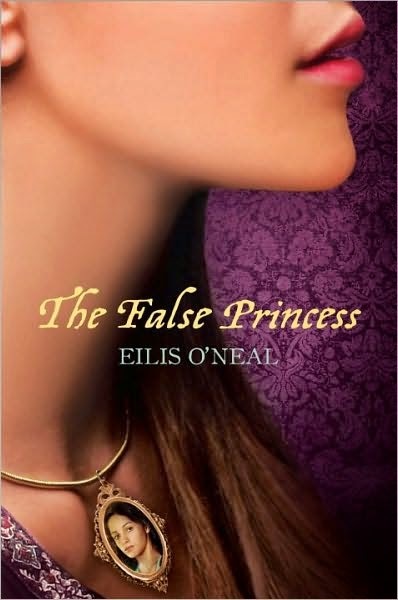 It's like Gossip Girl meets historical fiction and it's my latest guilty pleasure. Watching an adult Anne (of Green Gables), I mean, Megan Follows, play the scheming Queen Catherine is totally worth it alone). Ahem, anyway, Carolyn Meyer's take on Mary is typically Carolyn Meyer-ish. Not shallow but not very deep characterization, surprisingly heavy on the historical detail, and written in a very easy breezy way. This is heavy historical fiction that reads real easy and is perfect if you want the knowledge of a history lesson but none of the snooze or work. Gosh do I love this series. I don't know what it is about it, but Gillian Philip's books are like crack. I can't get enough of them and each installment in this series is unwaveringly solid. Seth has grown up a lot and is firmly in the "awesome characters to root for" column, which makes it even better that his romance here just overwhelms me with happiness for all parties involved. 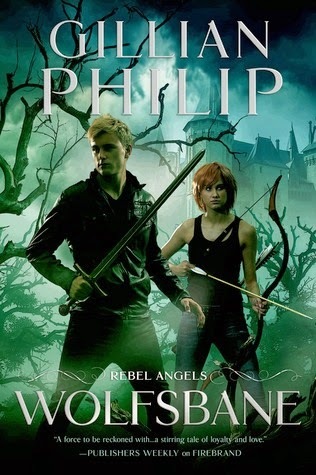 Like the previous books, even when there isn't a whole lot going on (and there ARE periods of not a lot of action) I'm still totally absorbed because the characters and world building are so phenomenal. I feel like I'm getting peeks through the veil into the lives of these real people (fairies, whatever. I actually like these fairies). When the action does pick up though, and boy does it pick up, it's non-stop and equal parts exciting and tear-my-heart-out agonizing. 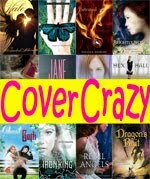 I can't believe some of the things that happen in this book! I also can't believe I have to wait a year to read the conclusion. And I also can't believe it's going to end, because this is the type of series I don't think I'll ever get tired of reading. I'm not sure if this is a case of "wrong book, wrong time" or if it's a case of "wrong book, wrong reader," but either way I didn't DNF this book because it's a bad book. 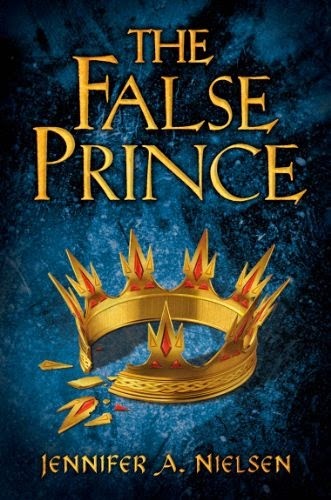 It's actually a really good book and I very much recommend it if you're looking for the type of fantasy where you can really geek out over language and slow burn political intrigue. Which kinda sounds like my thing, right? Well, the political intrigue at least. And, yes, I did like it, but it was a little too slow and a little less burn than I'd like. Also, the language really messed me up. 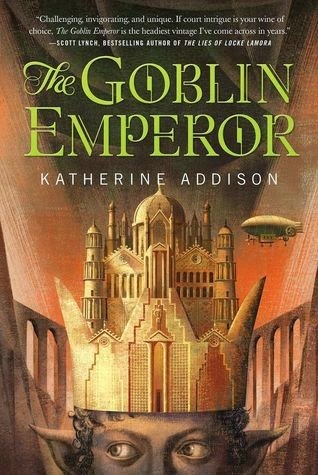 The language really needs to go into the category of world building, and Katherine Addison totally immersed herself in building the Goblin Emperor world. It's palpable and real and the type of world building where you know you're only scratching the surface of this world. It's also the kind of world building that throws you in and you'd better learn to swim fast because Katerine Addison doesn't help you out at all. In a way this was a pretty neat way to help me identify with the main character because he is also thrown into this court with very little preparation. Maia and I spent almost every one of the 170 pages I read totally lost and confused. Everything was a flood of bizarre names (with reversed gender indicators) and strict court protocol and covert messages and I think I managed to process about half of them. It was nice to have Maia right there with me in not knowing who half these people were or what the heck was going on, but it would have been a lot nicer to actually understand what I was reading without so much work. It wouldn't have been half bad if the characters had more personality and distinguishing features, but as it was I couldn't keep track of them and instead ended up grouping most of the side characters into "types" and blending them all together into one person. Which kinda made it hard to follow the political intrigues. I don't know if things were happening and I was just missing them, but the plot felt very episodic without ever actually progressing. Maia would meet someone, they'd have a little interaction, rinse and repeat. 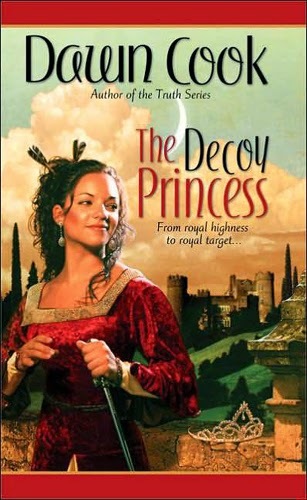 I was hoping to have some tense mystery to follow as we tried to track down who murdered the royal family and if they were going to go after Maia next, but that seemed to be a very peripheral, barely addressed side plot. Mostly I was just stuck inside Maia's head as he chastised himself for blundering in social situations, lamented his inexperience, reflected on his feelings of isolation and anxiety over the whole situation, and appreciated his (very nice) valet. It was really wonderfully done and definitely felt a strong connection to Maia, but it was also very uncomfortable to read. I'm an anxious person and I often feel like I'm blundering in social situations, so while I totally felt a kindred spirit in Maia, I also felt SO uncomfortable being so smothered by these feelings. I read to get away from these feelings, not further immerse myself in them. Nicely done, but probably not the right book for me. At least not right now.